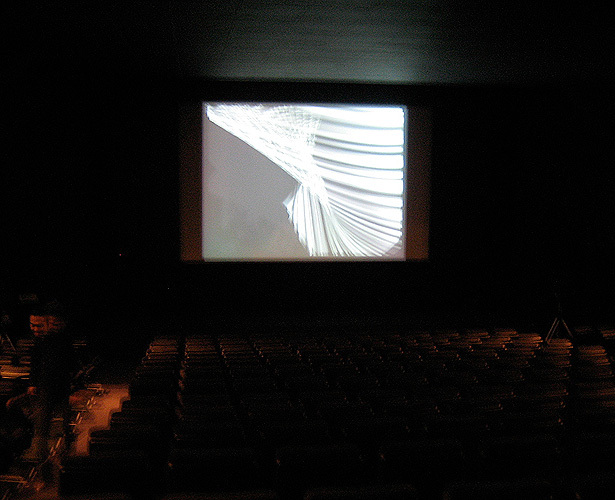 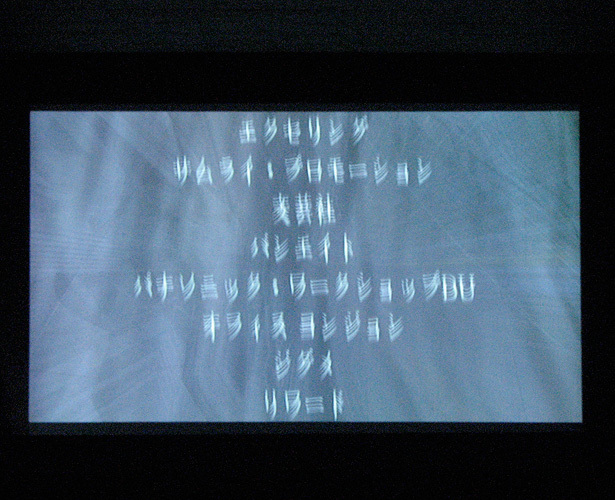 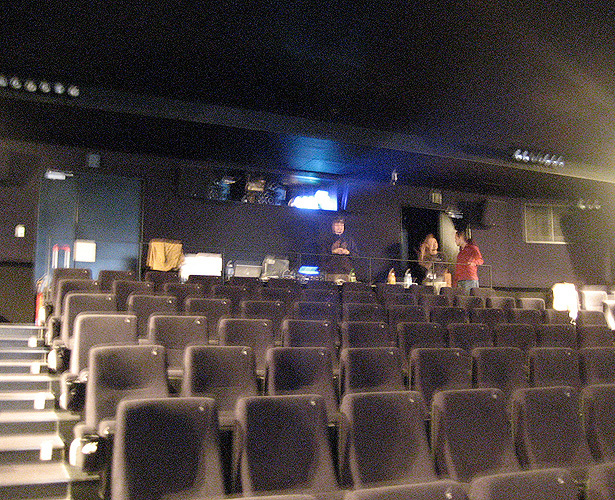 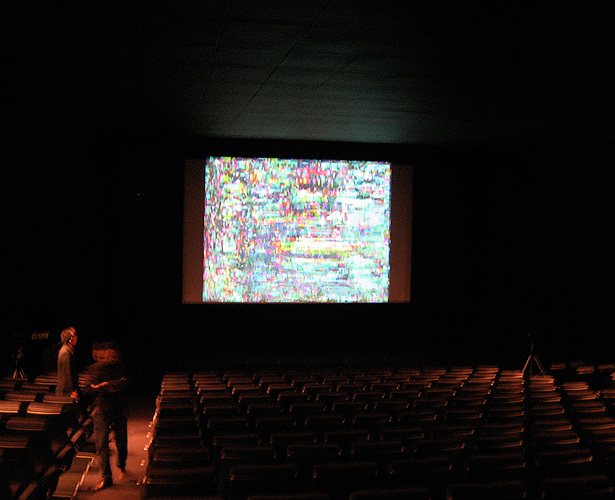 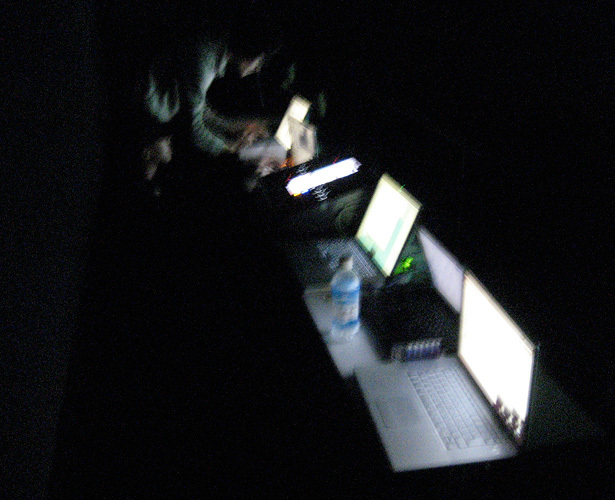 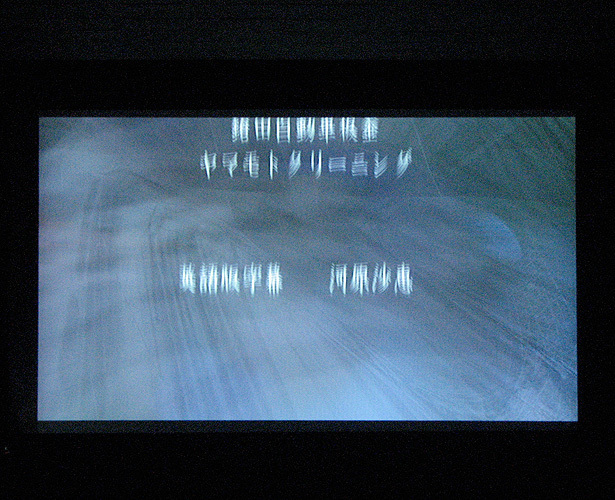 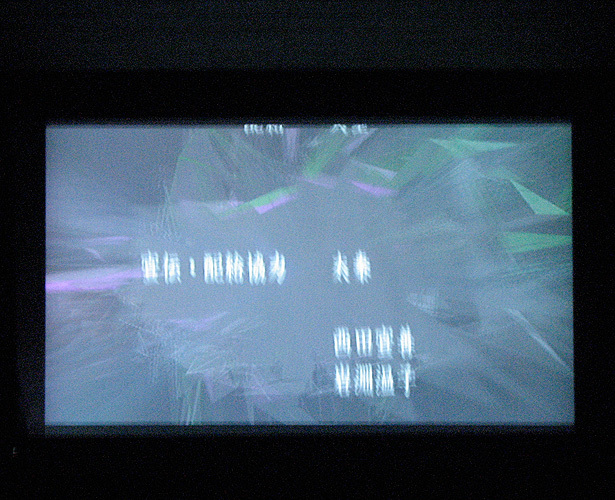 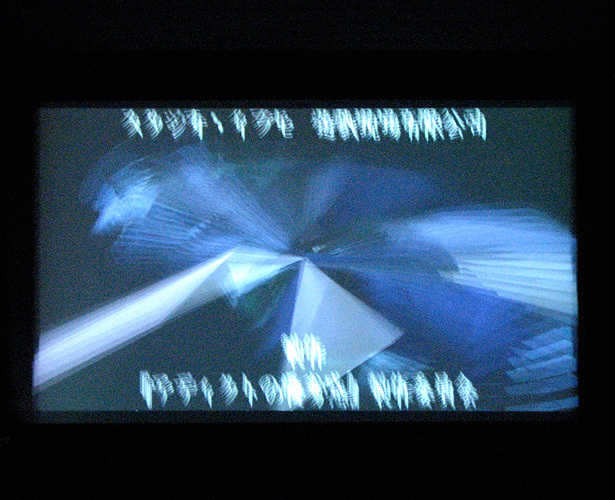 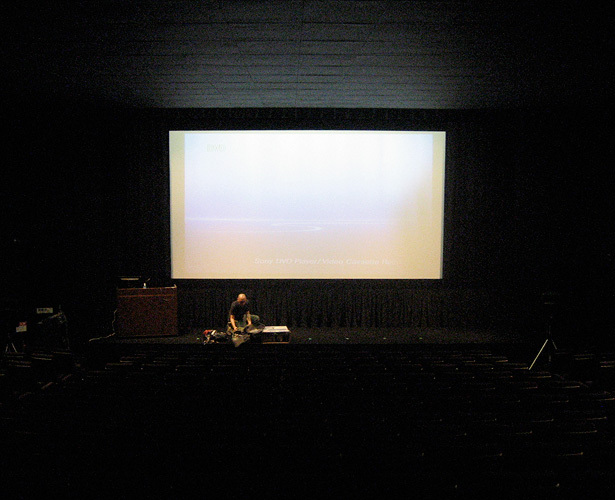 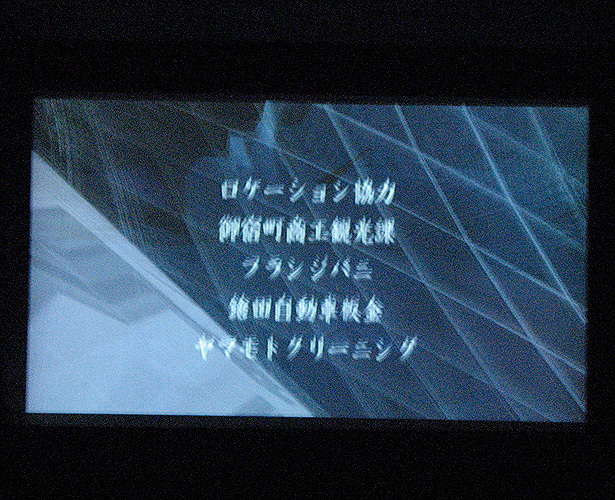 In a cinema, I was VJing by adding effects and duplicating the film that was actually playing the screen. 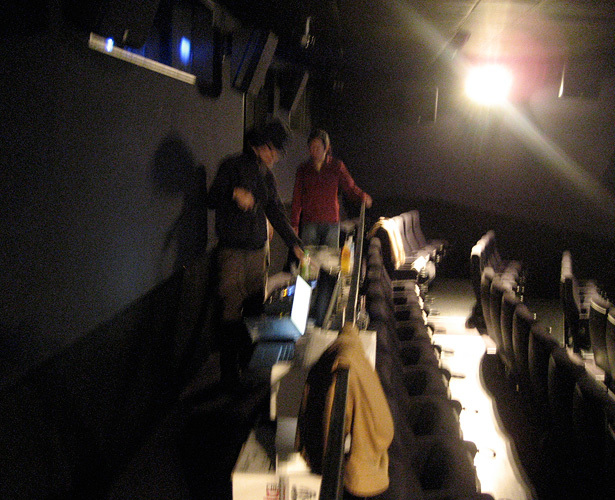 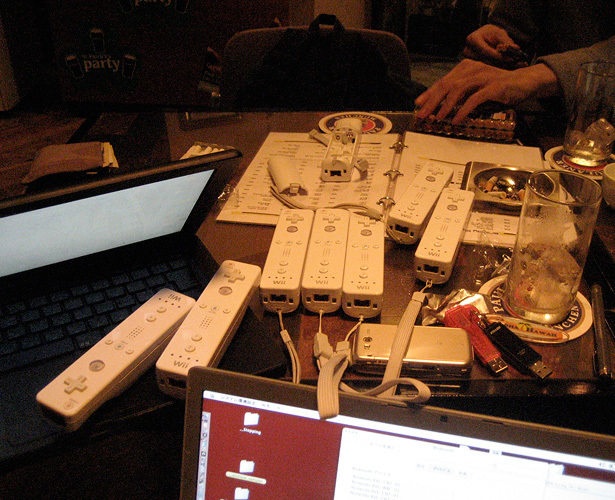 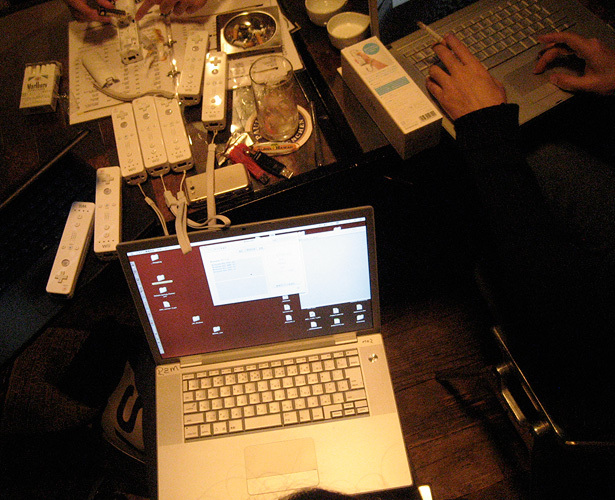 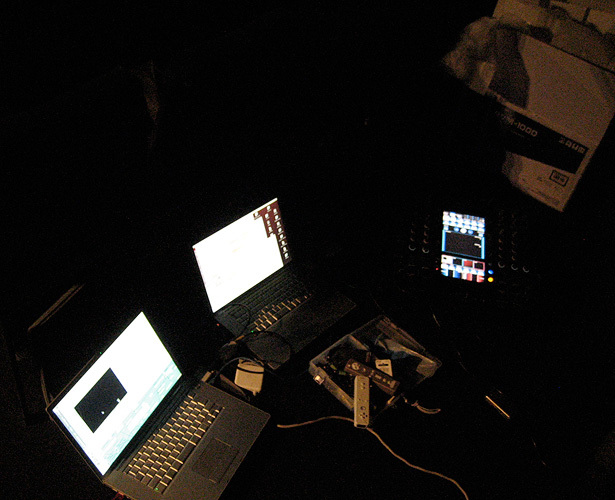 I also developed a system where the audiences can actually control the visuals with Wiiremote controllers and participate during the film. 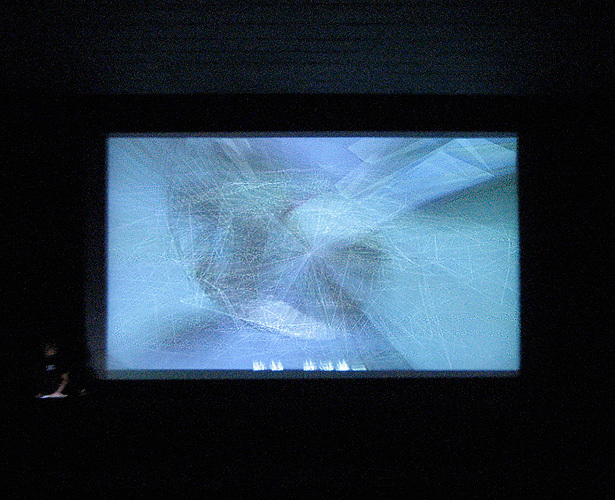 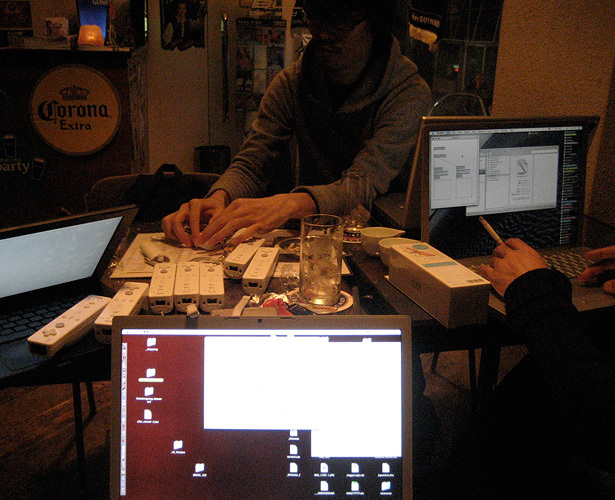 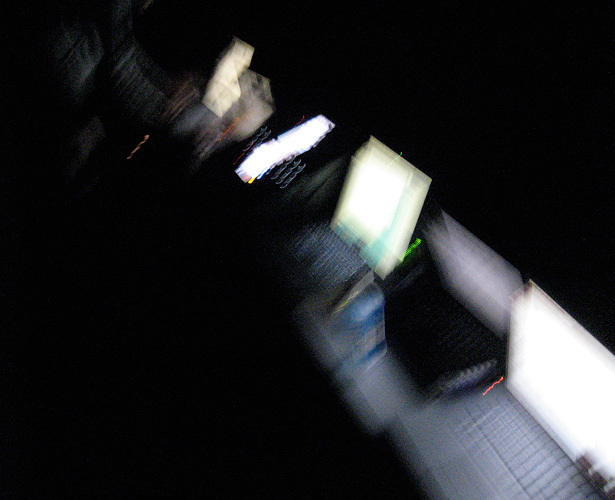 The nature of this type of VJing could only be realized with Tripon which excels in the field of real-time processing.